Can put maximum 150pcs of 1-dollar coin into the bank. PVC (PolyVinyl Chloride) is the raw material to produce this Clear Duck Money bank. 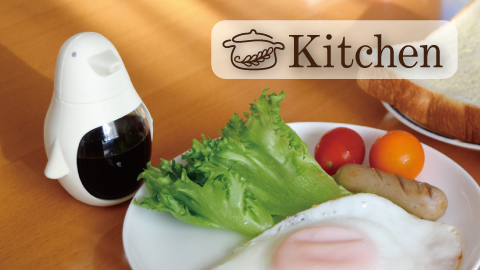 It is great and most popular. Traditional Duck becomes to Clear brighten Duck, do you think it lets you feel fresh? Hashy has designed our Little Yellow Duck collection. Now the latest type is Transparent. Palm size Clear Little, dimension is only height 8.5cm and Width 8.5cm. 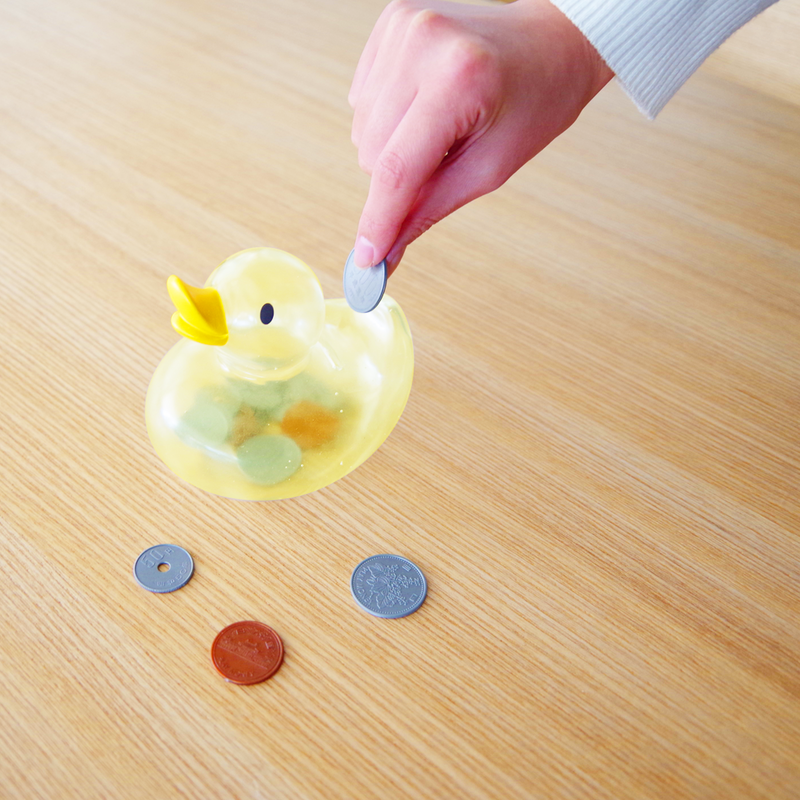 Maximum 150pcs of 1-dollar coin can be put into the Little Clear Duck money bank. 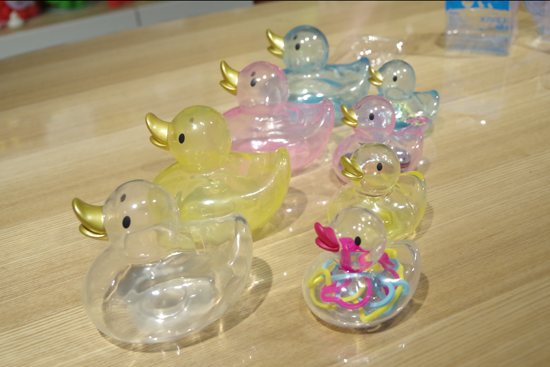 Little Duck Money Bank has 4 various color: clear yellow, clear white, clear blue, clear pink. 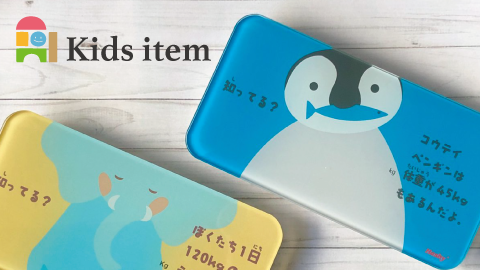 It is suitable for child to use. 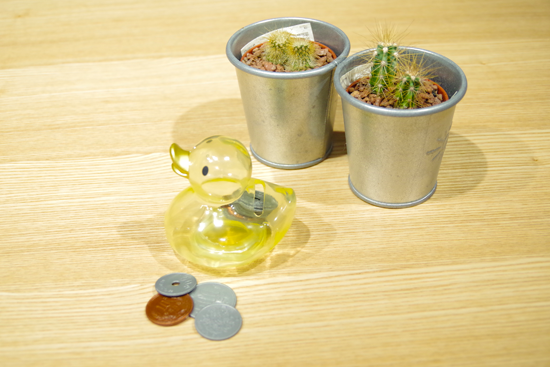 While full with coins inside the Little Duck, you can open the bottom lid to take out some coins. 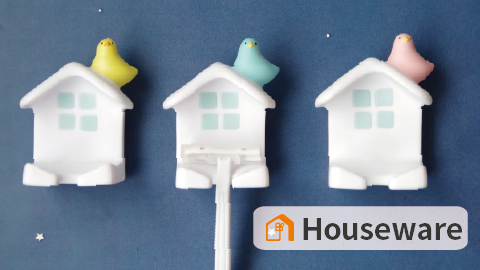 As decorated item, it is lovely and simply, and it is most popular. PVC material has high transparent. It lets Little Duck more brighten and so beautiful. Saving money becomes a happy mission. Looking at the coins inside the Clear Little Duck going up, saving money is a happy thing. 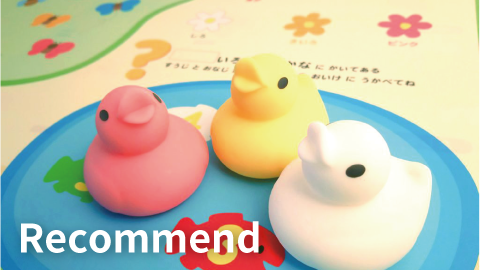 Family members can choose each color of the Little Duck to play a saving game. It sounds so nice. GOLDEN DUCK is also a characteristic design. What a such lovely Little Duck that you have got it ! Do you think it makes you have idea to save money?